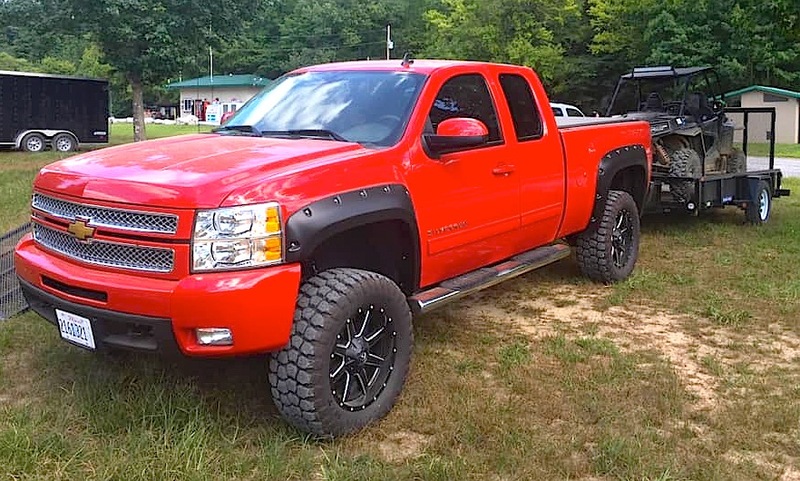 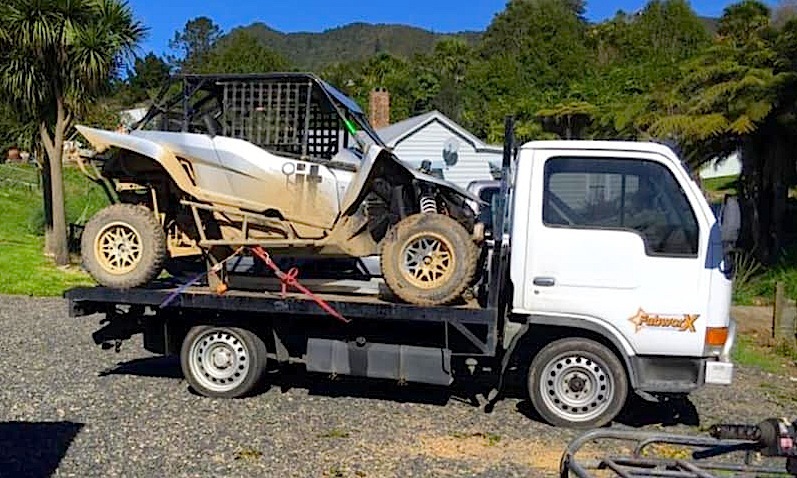 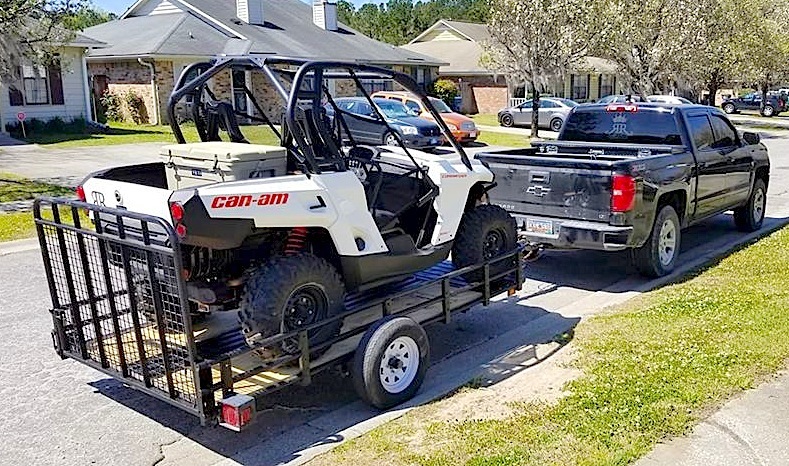 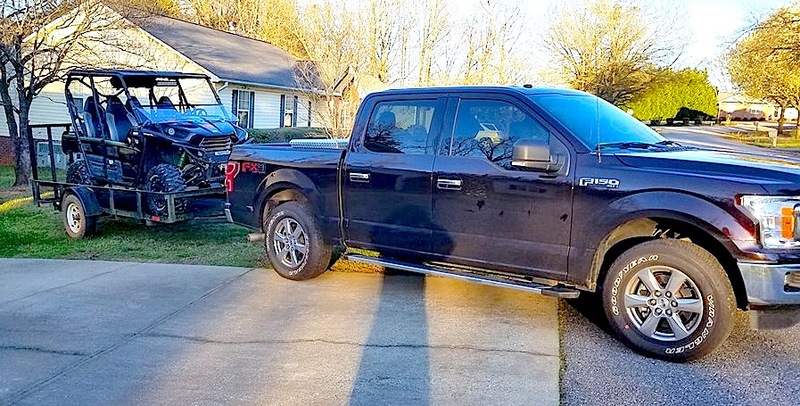 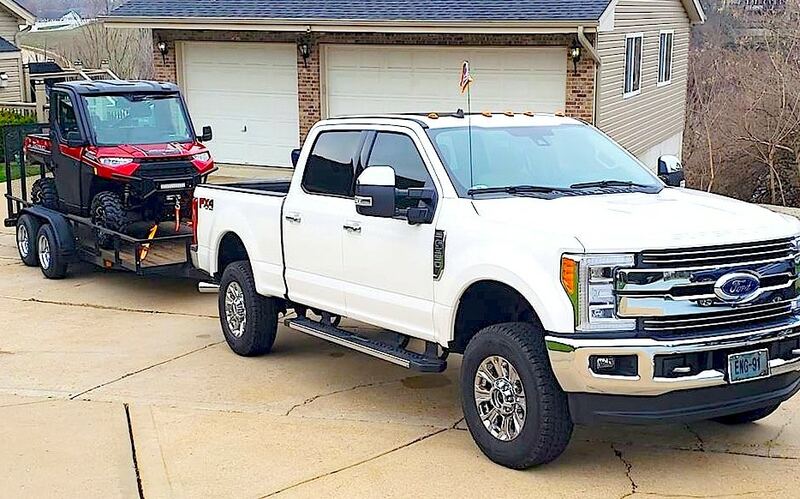 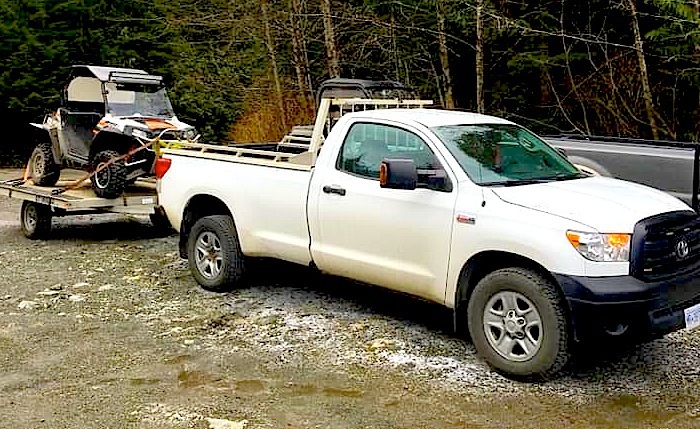 HOW DO YOU HAUL YOUR UTV? 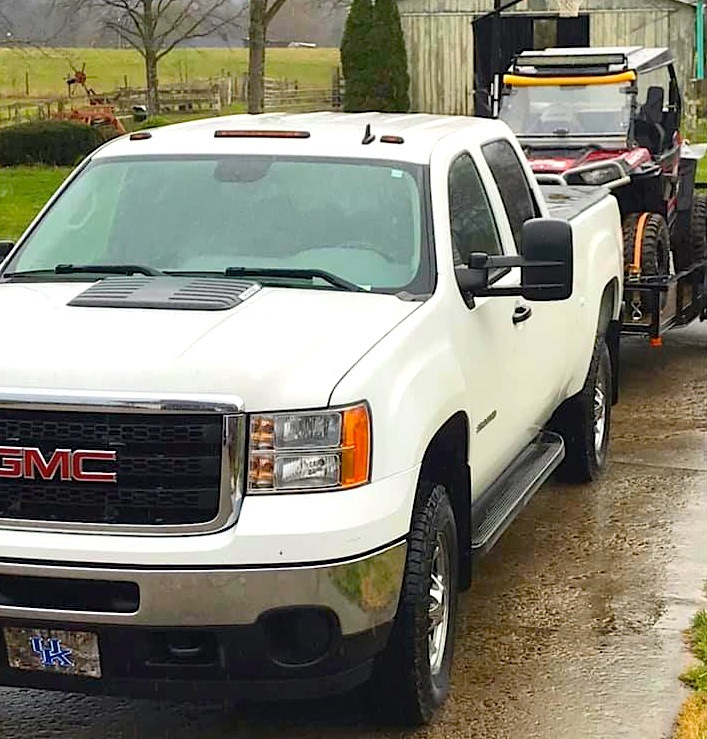 If you live on a farm you don’t have to haul your machine anywhere. 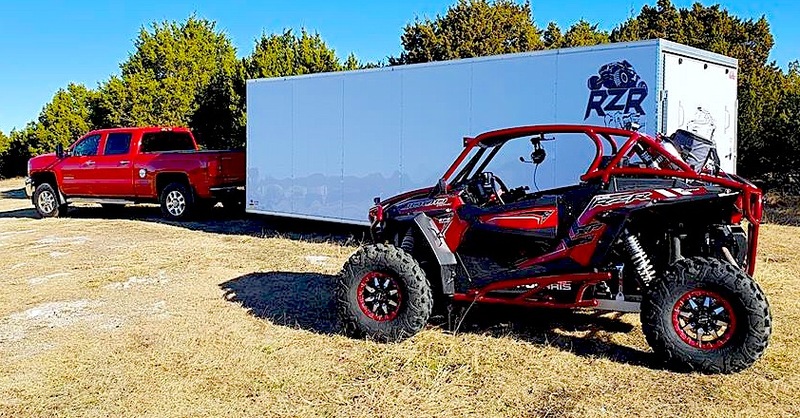 You can go riding right from the barn. 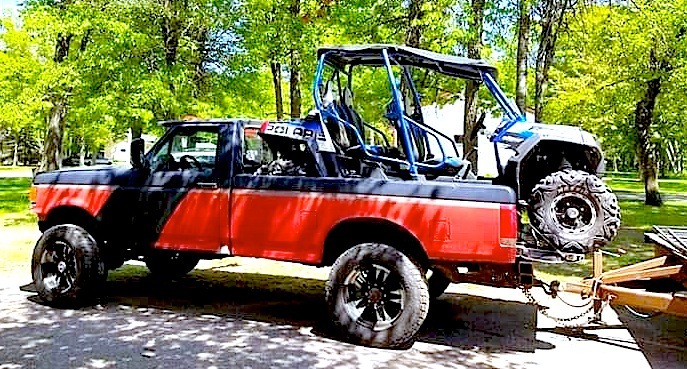 For the rest of us though, we need a way to transport our beloved UTV to a favorite riding area. 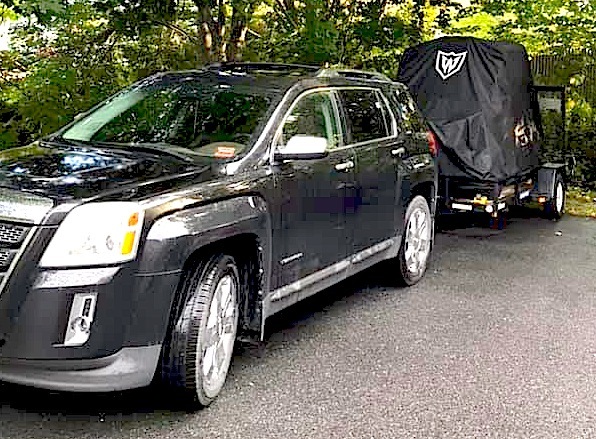 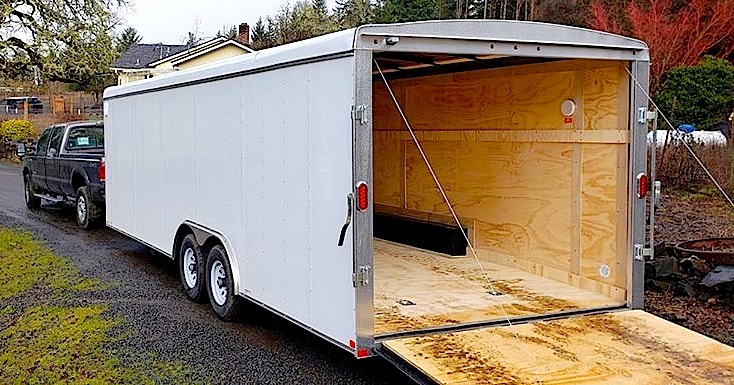 A trailer is the logical first thought, but there are different types. 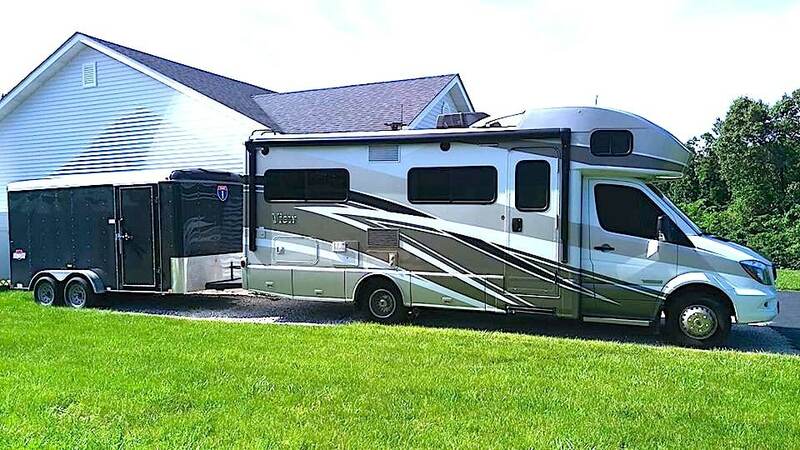 You got your smaller single axle jobs and your larger double axle versions. 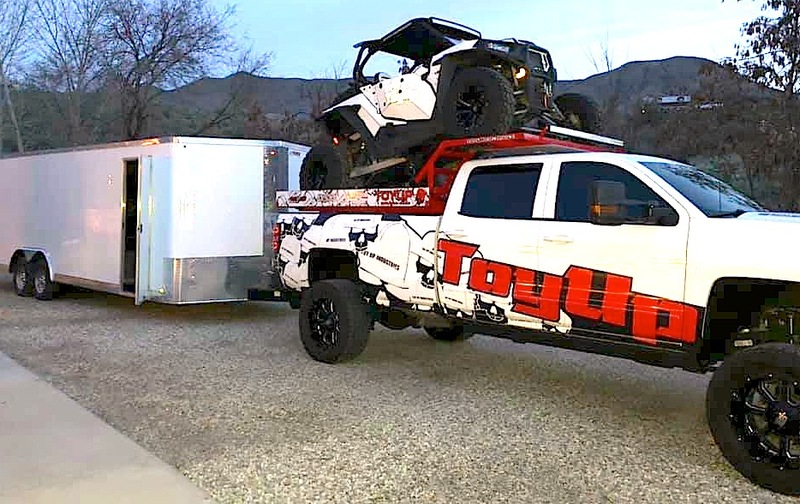 You also have fully enclosed models. 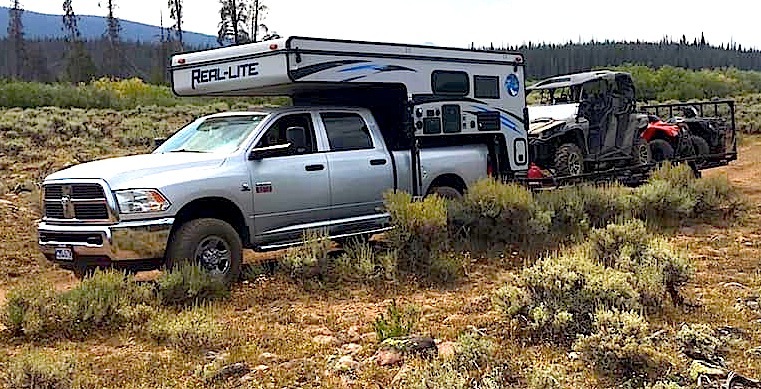 Pulling one with a deluxe motorhome is the ultimate dream rig. 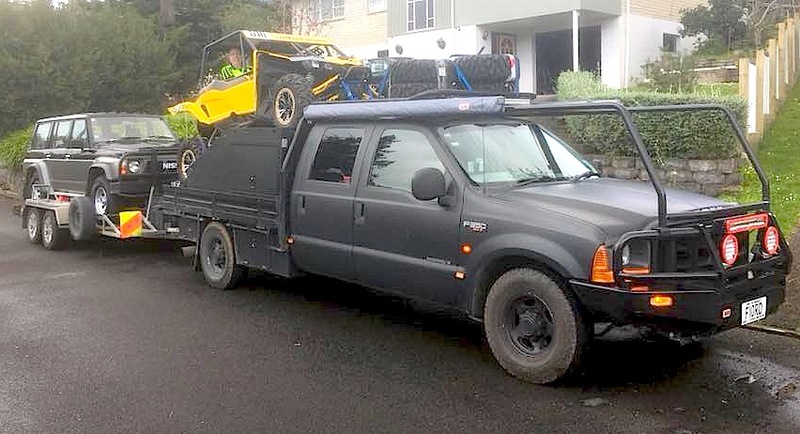 But then, you also have guys who figure out ways to haul their UTVs in the back of their truck. 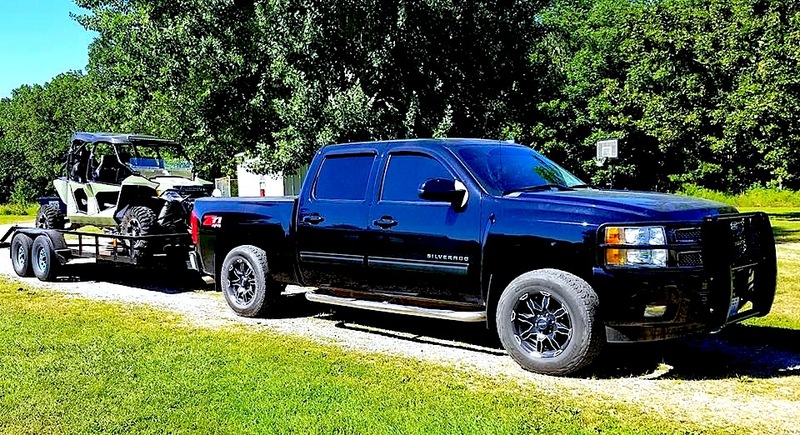 Take a look at these examples and see what looks best for you.